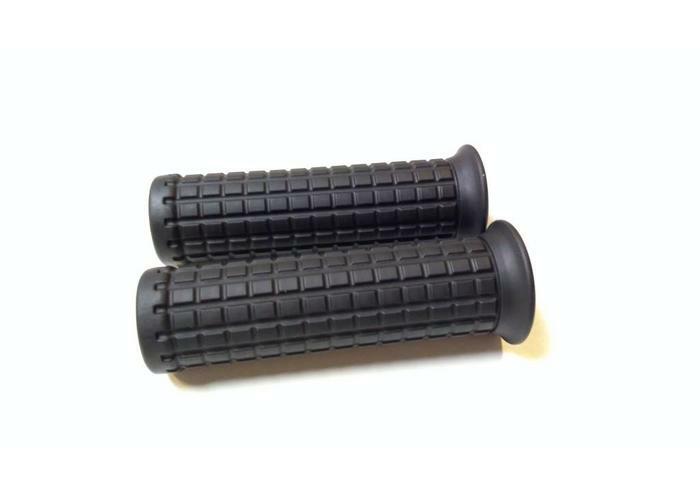 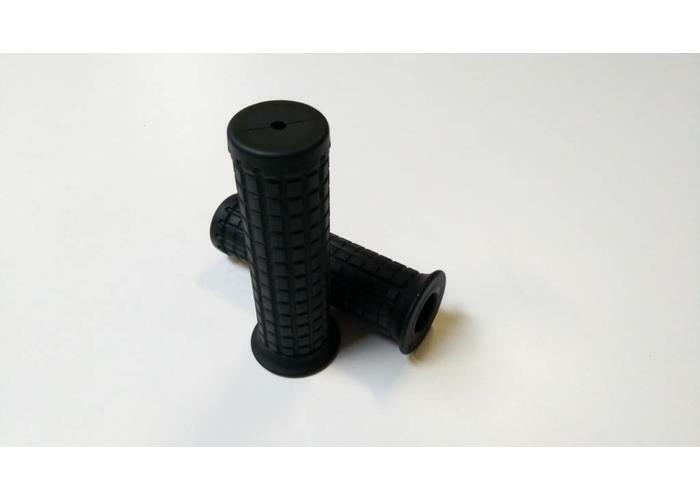 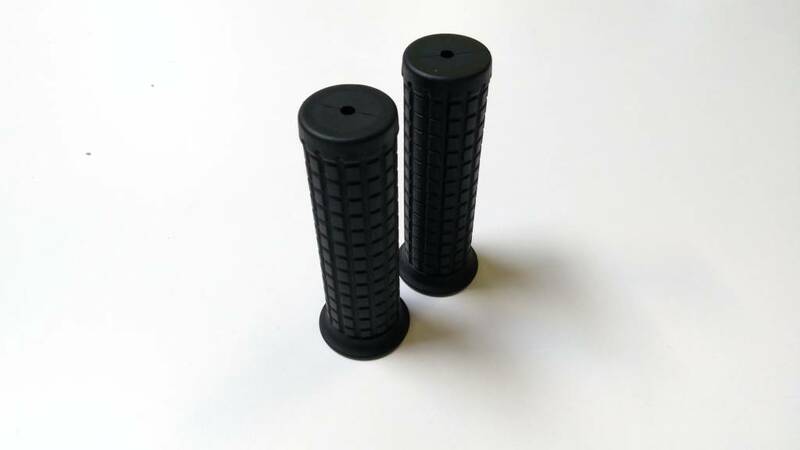 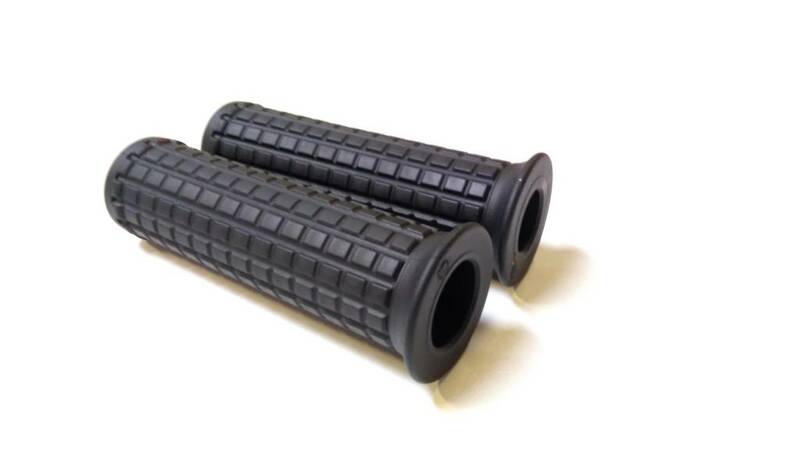 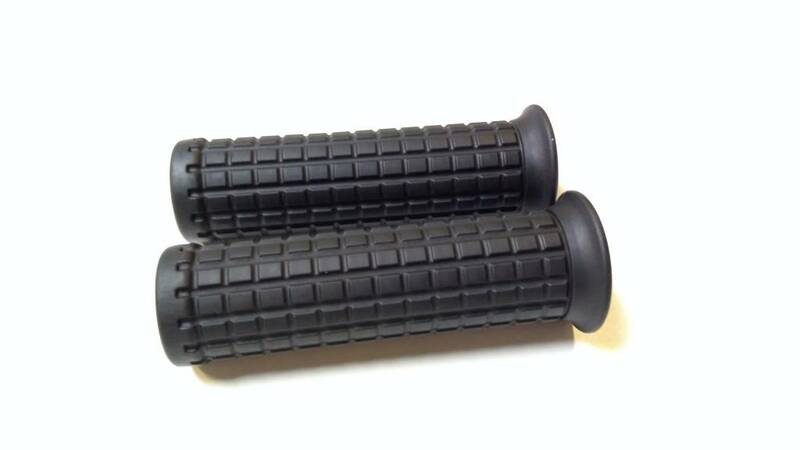 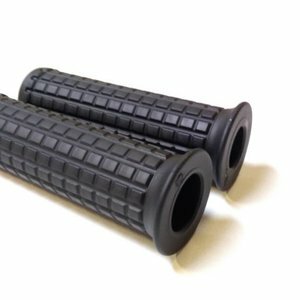 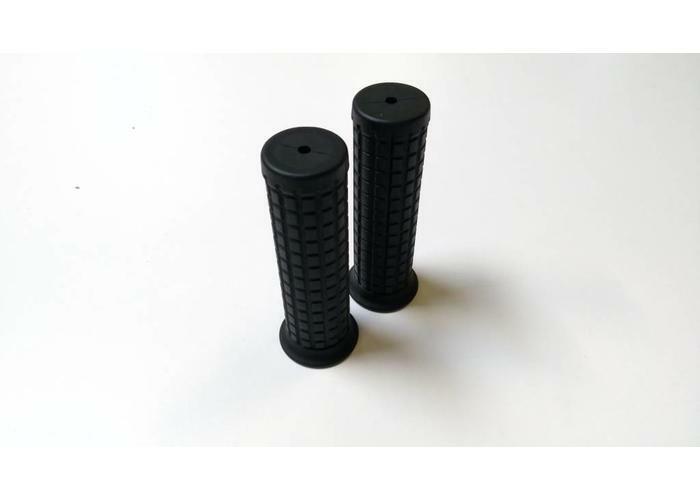 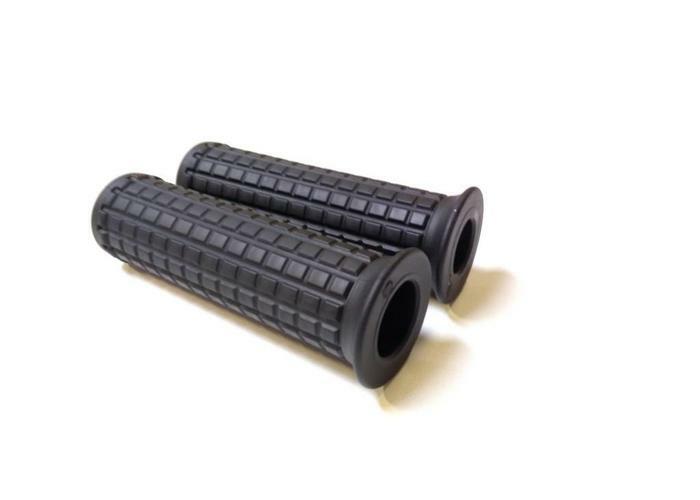 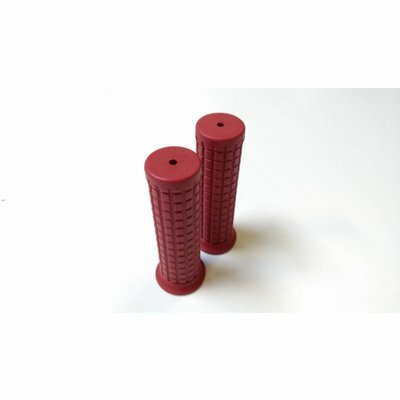 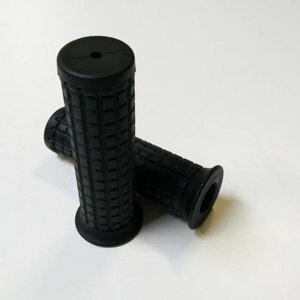 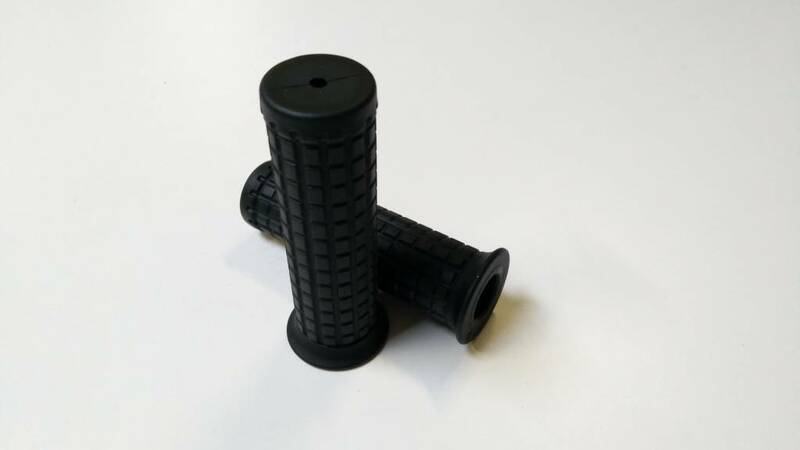 Set Premium Rubber Grips, made for 22 mm handlebars. 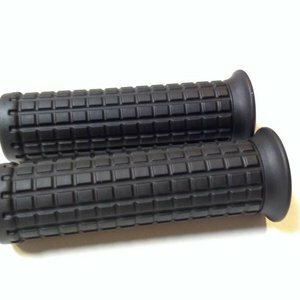 These are grips of our own brand and so we can highly recommend them! 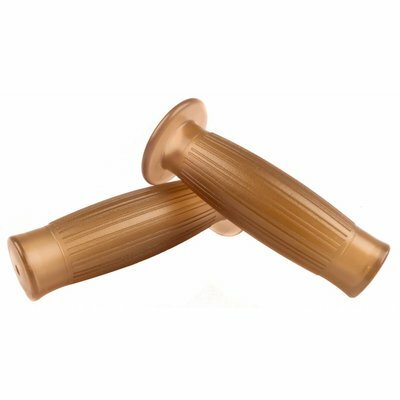 The quality is the result of a long period of R & D and the slight bulging feels very nice in the palm. 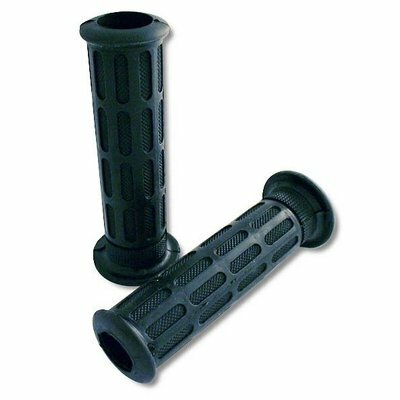 The grips are easy to place and come in 3 different colours! 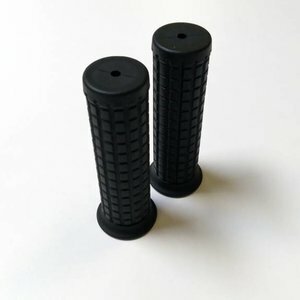 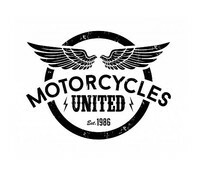 These are going to look great on my new custom scrambler.